Alphamusic™, a powerful relaxing music and meditation music, is a tried and tested natural music remedy that has shown to be effective for a whole host of common ailments. Alphamusic™ is decidedly not new-age; whilst new-age music simply attempts to create a peaceful atmosphere through pleasing sounds. Alphamusic™ is founded upon scientific research into brainwave activity and the influence of music on the mind. From insomnia, ADHD in children and anxiety, the scientific brainwave research that Alphamusic™ is based upon regulates alpha waves in the brain and works to calm the mind. This can either allow space for focus, relief from stress or the ability to achieve a better sleep. 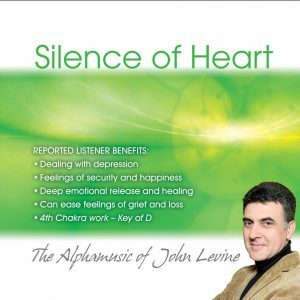 Alphamusic™, meditation music, is the brainchild of the Australian composer John Levine. 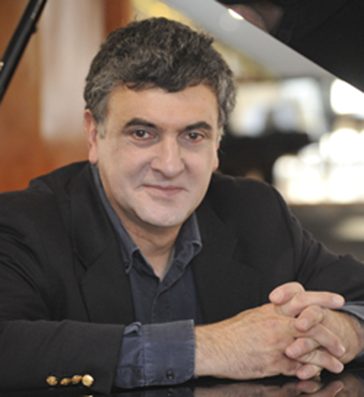 John studied classical music academically, graduating from Sydney University with a prestigious Bachelors of Music (Composition) degree. He later went on to win the Pepsi Cola Rock contest at the world famous Sydney Opera House, a monumental achievement that saw him go on to pursue a successful career in commercial music. John worked as a producer for bands such as INXS and Midnight Oil, as well as producing jingles for the likes of Saatchi & Saatchi and Coca-Cola. As an acclaimed composer and musician, John is not only professionally trained and recognised within the music industry, he has also spearheaded the latest revival of music as a natural remedy, creating this powerful meditation music. To find out more about the scientific research that Alphamusic™ is based upon and how it actually works, go to John Levine about section. Alphamusic™, meditation music, can now be found within the homes of thousands of global users, as well as within schools, kindergartens, therapist’s offices and hospitals. Utilised by both professionals and individuals alike, Alphamusic™ is proving to be an effective and easy-to-use natural remedy for a whole host of issues. It is also increasingly being licensed out to practitioners who wish to pass on the benefits to their patients, especially within the scope of non-invasive treatment. 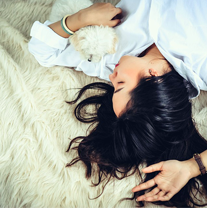 Are you suffering from a sleep disorder or insomnia? Or are you simply looking for a natural sleep remedy to see you the whole night through? Alphamusic™ could be the solution you’ve been looking for. 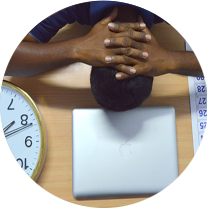 Are you suffering from stress? Can you feel yourself buckling under the pressure? More and more people are turning to relaxing music for stress relief – maybe it’s time you used Alphamusic™ in order to de-stress. 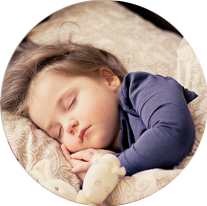 Is your child struggling to get to sleep at night? Are you seeking a natural remedy for anxiety? If you’re looking for calming music for children, then look no further – Alphamusic™ can help relax kids and settle a hyperactive child. Are you finding it hard to concentrate? 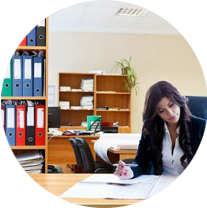 A busy and distracted mind can make getting work done almost impossible, but with the aid of the concentration music Alphamusic™, you may find ticking off your to-do list a lot easier. 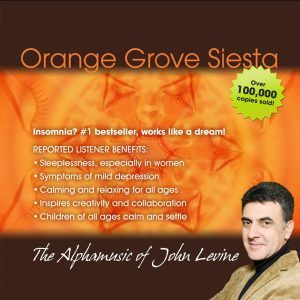 John B. Levine, composer and meditation master, – creator of Alphamusic™, meditation music for healing the body and soul. John has been interviewed by many publications and appeared on many TV shows. 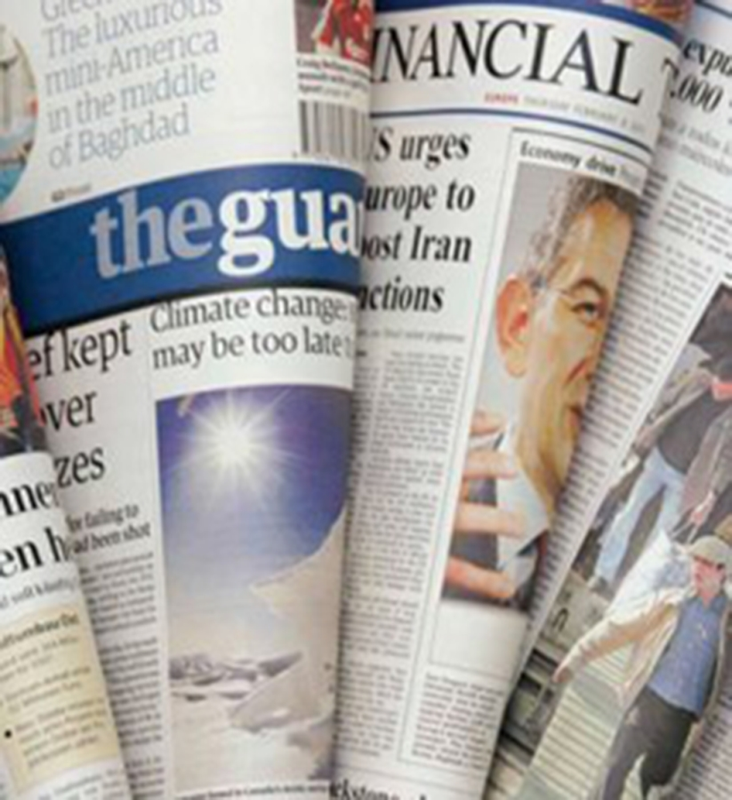 Check out some of the media coverage. I was shocked and amazed at the same time. My hyperactive son stopped screaming and was lying on the sofa, sleeping. The things that John told me about his studies on brain activity and the influence of his meditation music are now a fascinating subject to me. It really works. My hyperactive son stopped screaming and was lying on the sofa, sleeping. After being on sleeping pills for eight years, I managed to free myself from them just by listening to your meditation music. I have a bipolar disorder, which some also call ‘sleep disorder’, since it invariably affects the sleep of the patient. I was given your relaxing music as a present and at first was reluctant to believe that it would do me a lot of good, however it transpired that it was a most welcome, great surprise that your meditation music was so effective. Right from the outset, I wasn’t disappointed with John’s music and it started to work almost immediately. My anxiety symptoms including periods of short, rapid breathing began to return to normal. People should be aware that they can find simple, inexpensive solutions to their problems such as this meditation music. 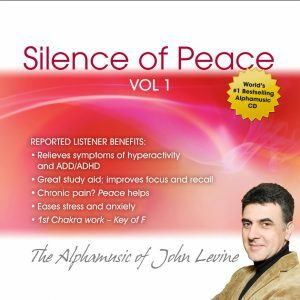 This type of music, the alpha music, called Silence of Peace by John Levine would work great if you put as a background music in your classroom. 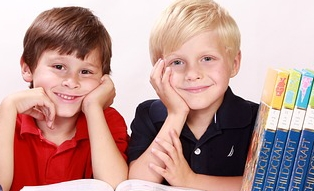 It will calm your students down and helps them concentrate on the activity that they are doing. Can the use of Alphamusic™ in humanities lessons improve the behaviour and academic performance of adolescent boys with behavioural difficulties?